LEXINGTON, Ky. (Friday, February 9, 2018) President Trump today signed into law the Bipartisan Budget Act, a bill that among other measures extends retroactively for fiscal year 2017 uniform three-year racehorse depreciation, an important tax provision supported by the National Thoroughbred Racing Association (NTRA) that expired in 2016 alongside certain other expired tax provisions. The bill also funds the federal government until March 23. Three-year depreciation is an investment incentive for racehorse owners that had been in place for several years before expiring at the end of 2016. Prior to the 2008 Farm Bill, which became effective January 1, 2009, racehorses 24 months of age and younger when purchased and placed in service, were depreciated on a seven-year schedule that did not accurately reflect the length of a typical racehorse’s career; only racehorses over 24 months old were depreciated using a three-year schedule. 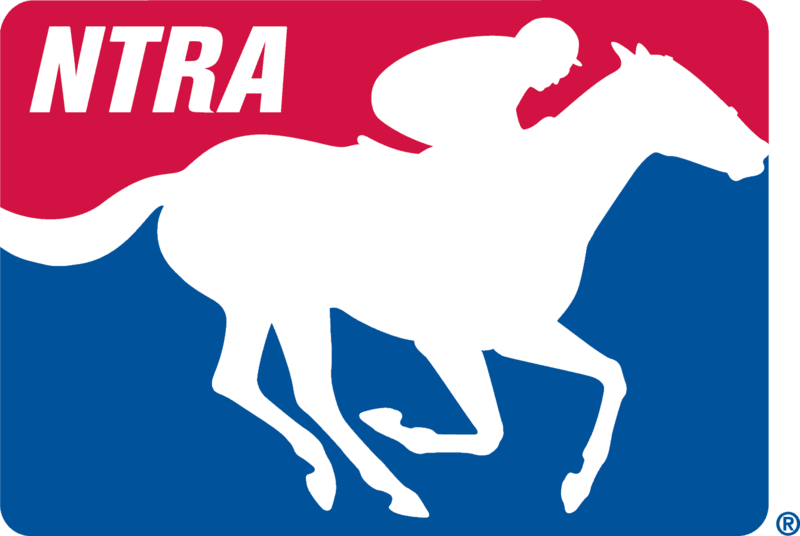 The NTRA will continue to advocate for tax policies that accurately reflect our unique industry.